Learn about cool, amazing products that can help you recreate safer. 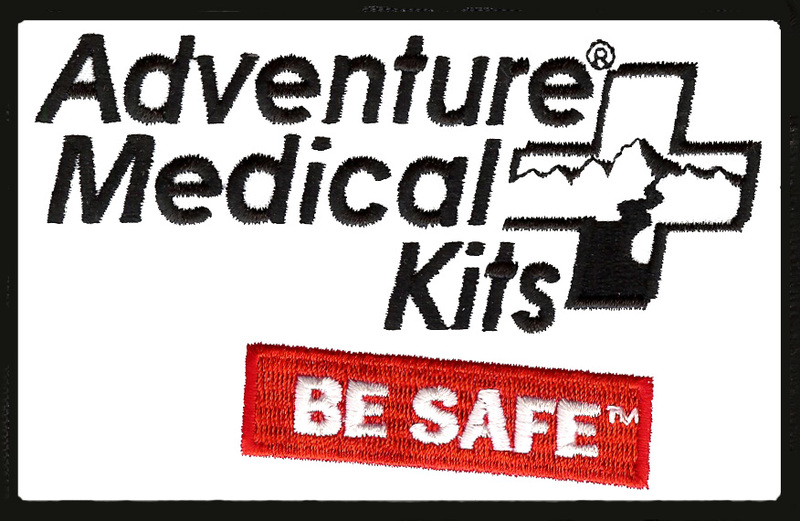 Adventure Medical Kits – Don’t go anywhere without a quality first aid kit. AMK has a huge variety of awesome kits that range from the simple to the professional. Get your’s today at your nearby sporting goods store! My favorite is the Mountain Fundamentals. 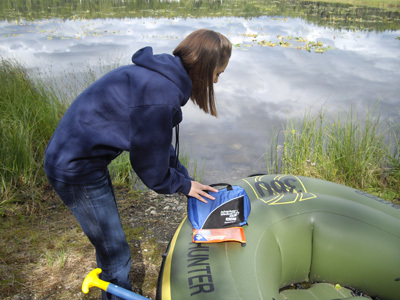 This one has pretty much everything you might need in the event of an outdoor adventure medical emergency. Check out my latest posts of other great products, services and training opportunities.